This guide will help you install SJ Highlight Items For K2 step by step. After installing, go to Extensions -> Module Manager and find SJ Highlight Items For K2 to configure. Product count in item slide – Allow to choose product count in item slide. Item slide count – Allow to enter the number of items to display. Slide number with screen resolution smaller than 768 – Allow to enter the number of Slide with screen resolution smaller than 768. Type Item – Allow to enter Type item (the number of items selected above: 1: full-size image; 2: smaller image). Type slide – Allow to Slide/No Slide. 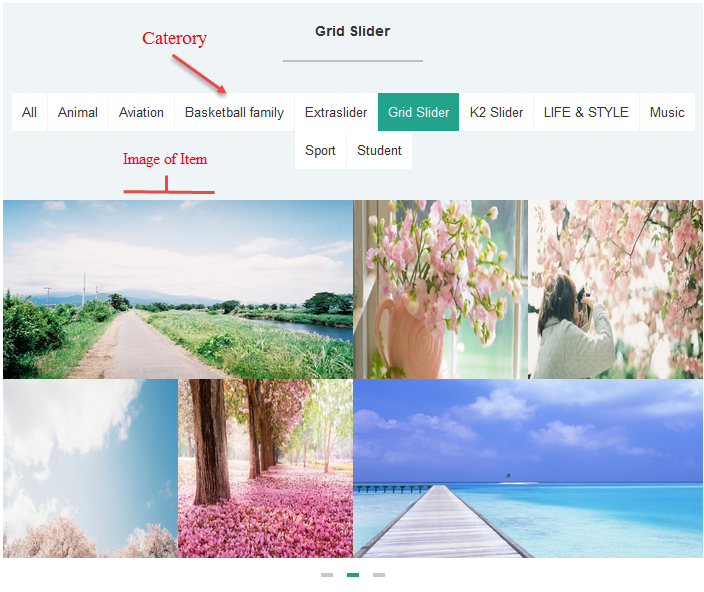 Category filter – Allow to select one or all category in component. 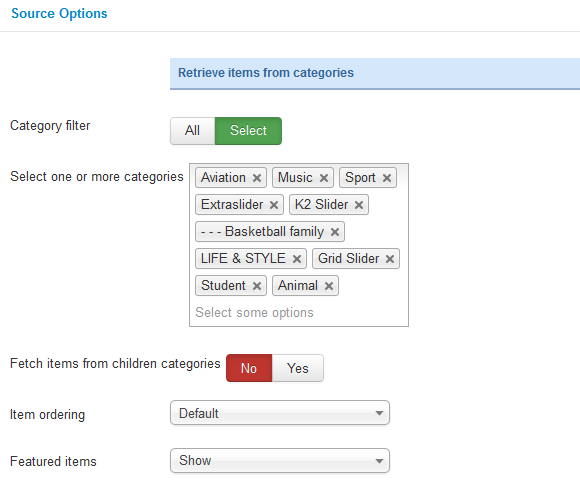 Fetch items from children categories – Allow to fetch items from children categories. Item ordering – Allow to sort order by Title Alphabetical, ect.. Display Content Info – Allow to display Content Info Or Not. 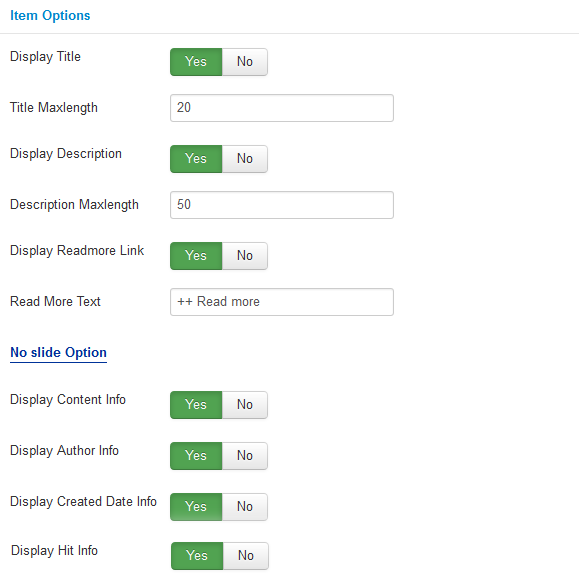 Display Author Info – Allow to display Author Info Or Not. Display Created Date Info – Allow to Display Created Date Info Or Not. Display Hit Info – Allow to Display Hit Info Or Not. Category Order By – Allow to choose 1 of 3: Name/Odering/Random. Category Direction – Allow to choose Category Direction: Ascending/Descending. 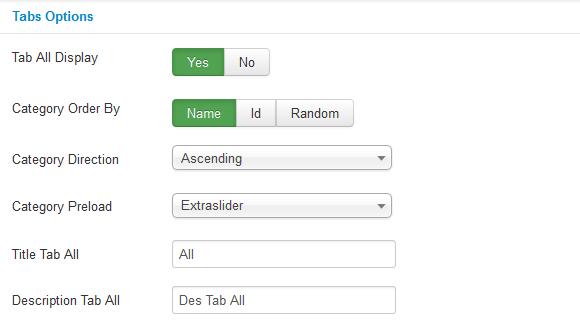 Title Tab All – Allow to enter the title of Tab All . Description Tab All – Allow to enter Description Tab All. K2 Image – Allow get image from K2 component or Not. 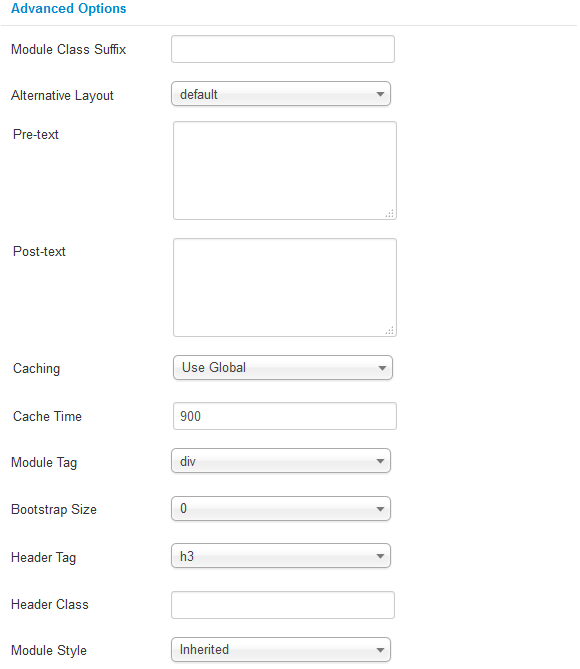 Resize – Allow to choose resize: Auto/Config. Interval – Set to true to enable interval gesture support for advancing the slideshow forward or back. Stop when hover – Allow slideshow effect stop when hover OR not.